HDS Marketing has leased 34,230 square feet at 1000 Napor Blvd. in Pittsburgh, PA. Occupancy is set for later in the first quarter of 2013. +/- 26,000 SF remains available for lease. The original building was 190,000 SF with several out buildings, and was constructed in 1970. The Sampson Morris Group purchased the property and subsequently subdivided the main building and sold it to Cellones bakery which left a 50,000 SF high bay building and two out buildings. The park was rebranded as the West Pittsburgh Business Park, and there are future plans for two more buildings. Click here to learn more about the West Pittsburgh Business Park. John Bilyak and Paul Horan of Colliers International | Pittsburgh represented the landlord, Mangrove Cay LP. Amy Brocato and Matt Virgin of Langholz Wilson Ellis represented HDS Marketing. For more information regarding space available at 1000 Napor Boulevard, or to schedule a property tour, please contact John Bilyak SIOR, CCIM or Paul Horan of Colliers International | Pittsburgh at 412 321 4200. Pittsburgh has a new and amazing year ahead of itself. Our reinvented economy is among the factors offering plenty to celebrate, as 2013 marks the 30 year anniversary of Pittsburgh’s economy hitting bottom, with the steel industry collapse crippling the region. 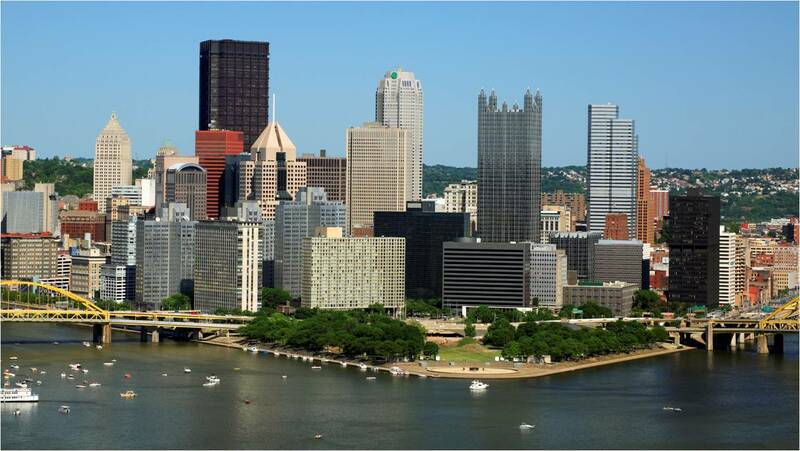 Today, Pittsburgh is progressing, and continues to be credited as a city renewed, boasting a diverse economy, growing youth population and stable real estate market. Whether recognized by a “Best of the World” place to visit by National Geographic Traveler, paid tribute in Sperling’s BestPlaces as the best city to relocate to in the United States, or honored as one of just three metros in the nation that have fully recovered from the Great Recession by Brookings’ Global Metro Monitor, Pittsburgh has earned top honors as a great place to live, work and play. Even the Today Show is on board, recently announcing that the travel website/magazine Jetsetter listed Pittsburgh among the top travel spots around the world for 2013, and The Fiscal Times has recently honored Pittsburgh as one of the 15 best cities to grow old in.